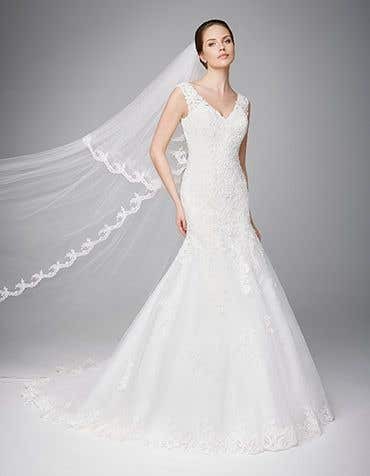 Wedding dresses off the shoulder are a very romantic style which shows off the collarbone. 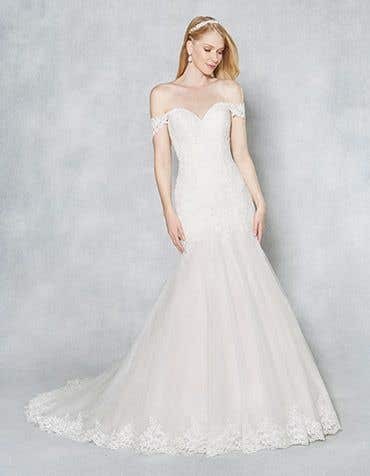 Our range of off the shoulder wedding dresses feature illusion fabrics and lace embellishments which are so pretty for all shapes and sizes. Off the shoulder dresses are typically seen as a summer dress, but you can accessorise with a bridal jacket, which gives you two different looks for day and evening celebrations.  Visit one of our stores nationwide and browse our stunning collection of wedding dresses.